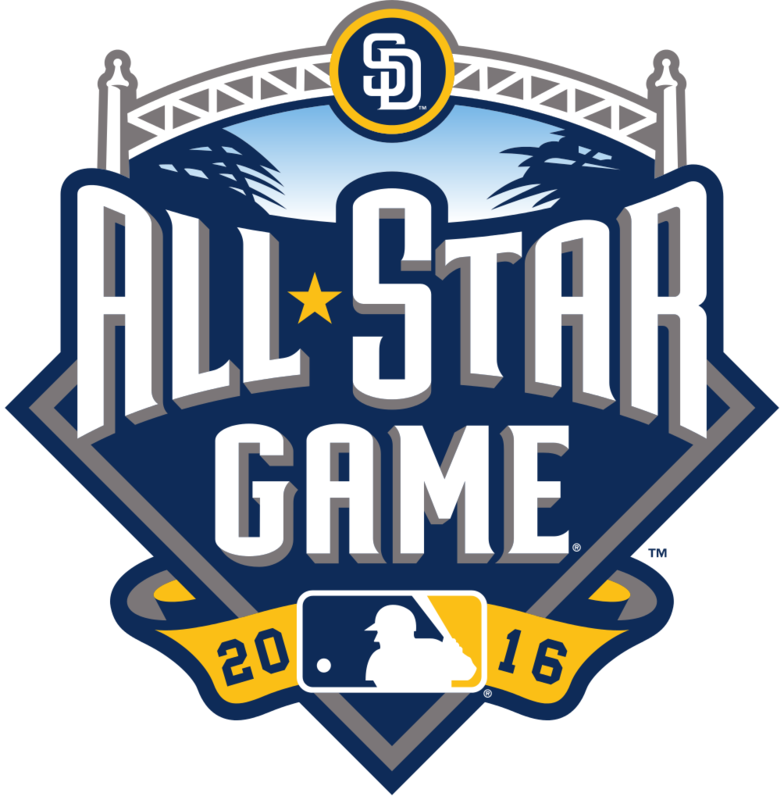 Yesterday, the rosters for the The Major League All-Star game that will be played next Tuesday night in San Diego, California were announced. Over the next week, I am going to share the stories of some of this year’s All-Stars and the role faith plays in their lives. 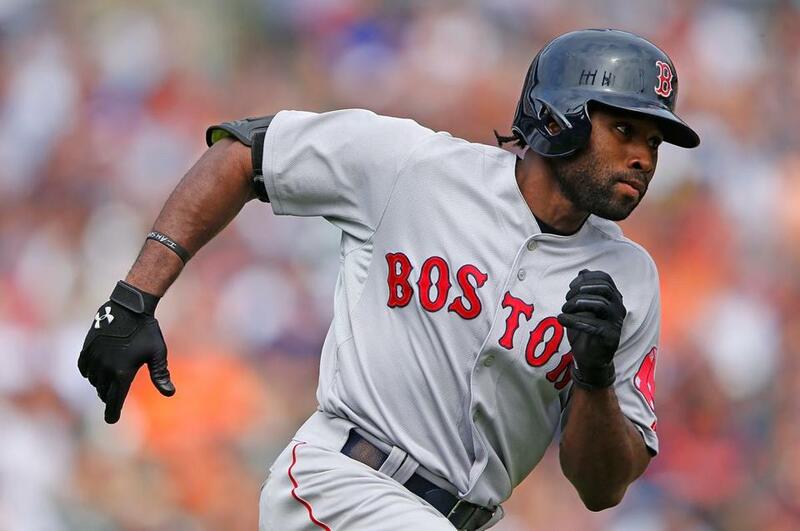 We will start with Red Sox outfielder Jackie Bradley Jr. 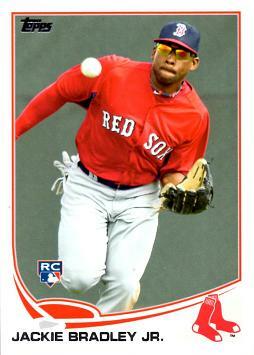 He was drafted by the Sox at the end of the first round in the 2011 draft. He made his debut with the team on Opening Day in 2013 against the Yankees and would spend time bouncing between the majors and minors. He would spend most of 2014 with the Big League and started 2015 too, before a demotion sent him back to the minors again. This year, he turned the heads of the baseball world with a 29 game hitting streak. He has already set career bests this season in most offensive categories. 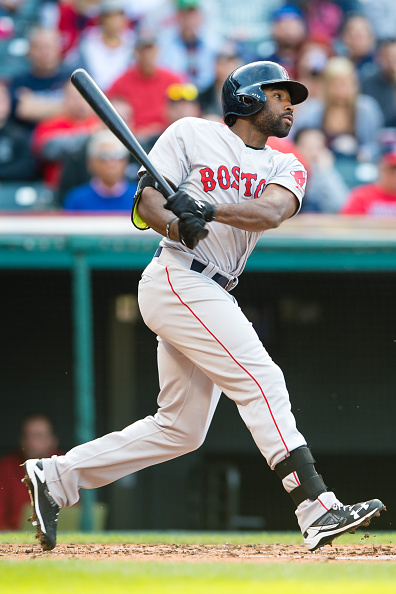 And on Tuesday night, before he steps into the batter’s box for the first time in his All-Star career, Bradley will use his bat to draw 2 “m”s in the dirt like he does each time he steps into a batter’s box. As you can read in this story from Iamsecond.com, it is a tribute to 2 people that were very important to him that have passed away. The perspective that he has gained from these serious life events help him remember that his main focus needs to be on Jesus. He says “It’s not just about the game. It’s about living what you’re preaching. You’re going to make mistakes, but as long as God is your main focus more often than not you’re going to make the right decision.” In this article from ESPN.com, you can read about his mother’s reaction upon finding out that her son had made the Red Sox and would make his debut on opening day. She was excited to see him achieve this dream, but also knew that it had come as part of a long process. She says “I told them (congregation at church) how the road wasn’t easy, but to have faith in God and apply it to your life, and recognize that it is a process, it doesn’t just happen overnight.” She was talking about Jackie’s Big League promotion, but it is a sentiment that fits all of our lives, too. 2- F.I.G.H.T. – The last line of the Iamsecond article quotes Bradley saying the struggle is only temporary. That struggle is what those verses in Hebrews describe. Our struggle to follow God when all the distractions try to draw us away. But if we chose to surrender our life to God, then we can rest assured that He is victorious and defeats his (and our) enemy once and for all. Then we will be with Him in a world without struggle and that will last for eternity. So for now, there is a struggle, but as mentioned in the above point, our weapon in the struggle is putting God first and focussing on Him. Bradley’s twitter page bio is an acronym. It reads “F.I.G.H.T. (Forever I Give Him Thanks). That is keeping the focus on Jesus. That is battling the enemy. The best fight we have against the attacks of Satan is to give thanks to God at all times. Acknowledge Him and the things He is doing in your life! That will keep your focus on Christ.